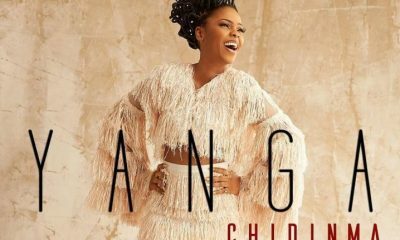 Singer, Chidinma is making the rounds today for the wrong reason after her alleged breach of contract with a show promoter. 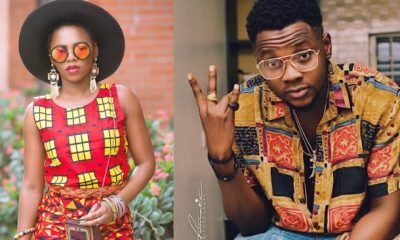 According to a report by Sunday Punch, a Republic of Benin-based show promoter, Romaric Boco, aka Air Dubai, is at war with Chidinma over an alleged breach of contract for a show in Abidjan, Côte d’Ivoire. 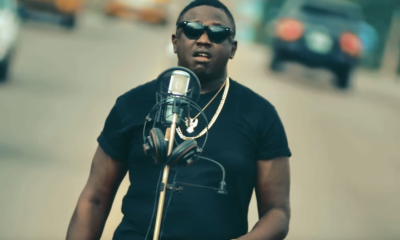 Speaking with Sunday Scoop, Boco said after agreeing and collecting some money for the show, Chidinma signed another contract with some other persons for the same show and refused to refund him. 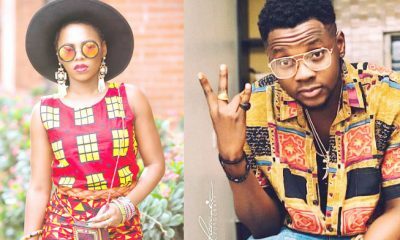 In the contract letter made available to Sunday Scoop, it was agreed that Air Dubai Entertainment would pay Chidinma N1.8m for her service to perform at Abidjan on Friday, July 27, 2018, at Mix Night Club. 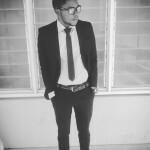 When Sunday Scoop contacted Chidinma’s manager, Rasheed Ogunsanwo, he described Boco as a fraudster, insisting that all he said were blatant lies.